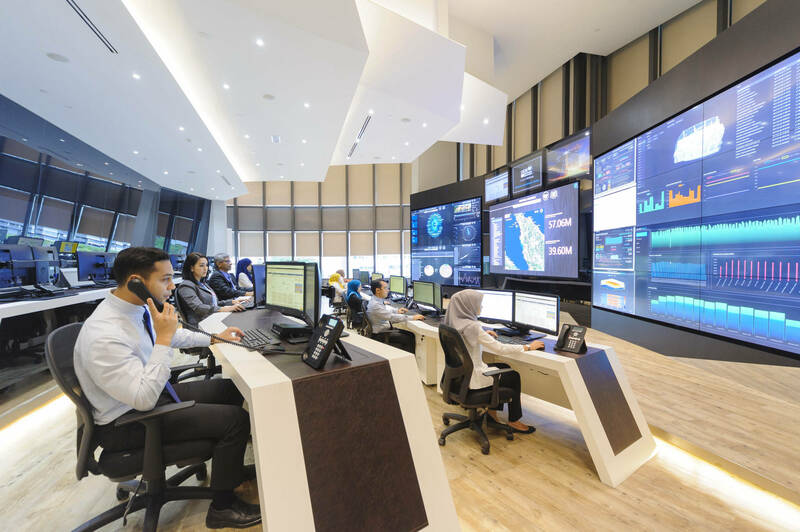 As the country's leading engineering-based infrastructure and services conglomerate, UEM Group works closely with our partners to deliver long-term value and wide-range of services, through our subsidiary companies across our four core businesses. 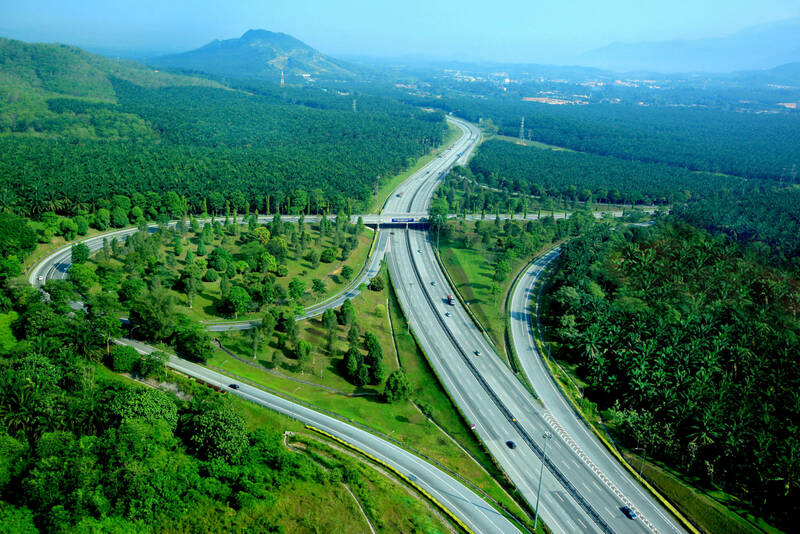 In Malaysia, our expressways form the backbone of the country and road transportation system connecting major industrial, commercial and transportation centers as well as major seaports and airports. Our expressway presence extends to both India and Indonesia. We build communities of the future with you and for you. Our core competencies are in macro-township development, high-rise residential, commercial, retail and integrated developments as well as property management and project & construction services. We deliver landmark projects, including but not limited to, national infrastructure that create long-term progress and economic growth. 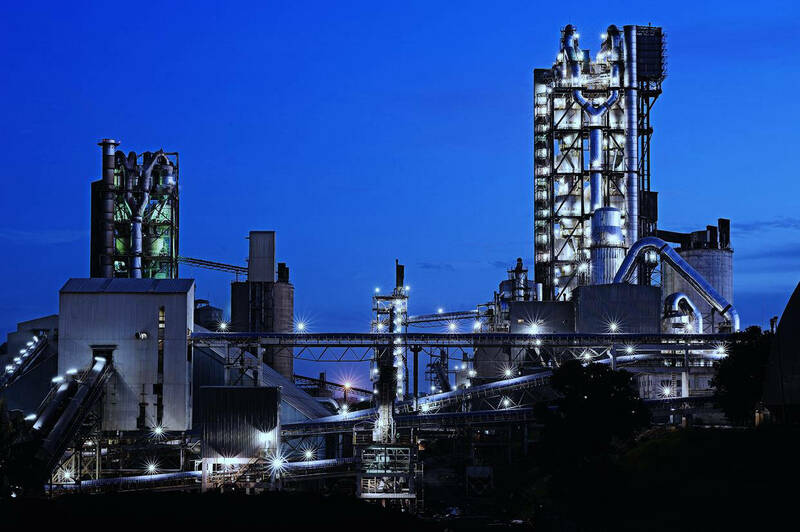 Our projects help create industry and economies, as well as connect people to vital services. We provide cutting edge solutions and services to help optimize the performance of our client's assets. Our expertise covers Healthcare Support Services, Property & Facility Solutions, Infrastructure Services and Asset Consultancy.